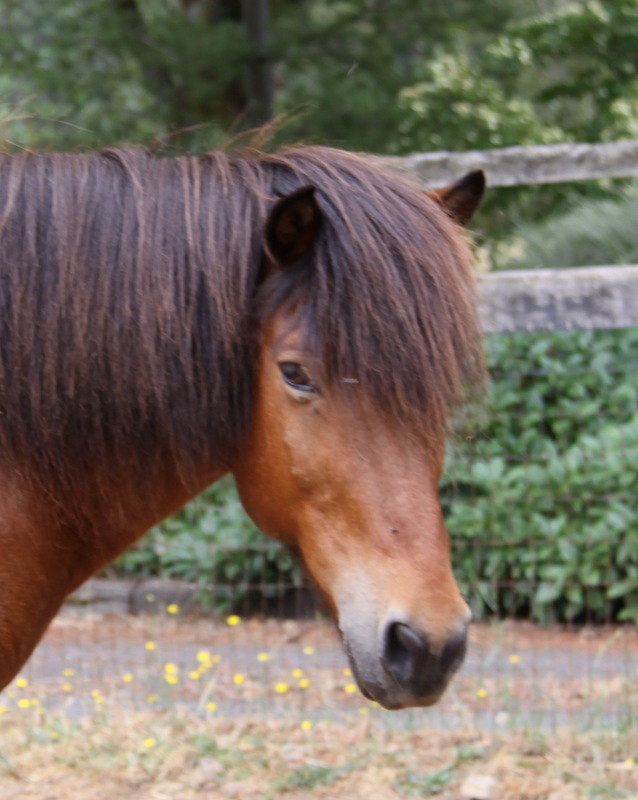 Specializing in equine bodywork and therapeutic movement, Barbara has worked with thousands of horses in a variety of breeds and disciplines. 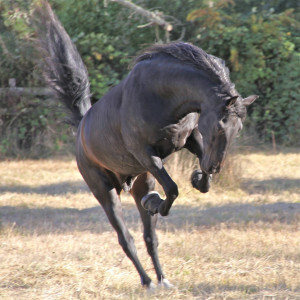 She is the author and illustrator of many articles on equine anatomy, movement, and wellness. Her knowledge of holistic healing of body, mind, and spirit is based on 25 years of successful rehabilitation of “hopeless” cases. She is also a lifelong naturalist with an intimate knowledge of how to live in harmony with the Earth. 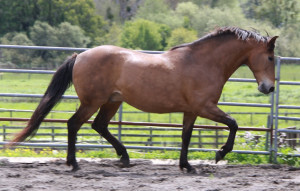 Barbara practices a number of bodywork techniques including orthopedic massage (Hendrickson Method), craniosacral therapy, myofascial release, bioenergetic synchronization, Equine Hanna Somatics, and acupressure. 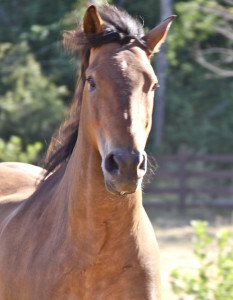 She works with each horse as an individual, designing sessions that apply to each horse’s particular needs and situation. 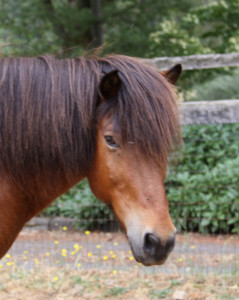 Barbara is currently enrolled in a doctoral program in education, Leadership and Social Transformation, at Meridian University, while she continues to study and practice holistic healing methods including homeopathy, herbs, flower essences, energy healing, nutrition, and other avenues to support a healthy life. 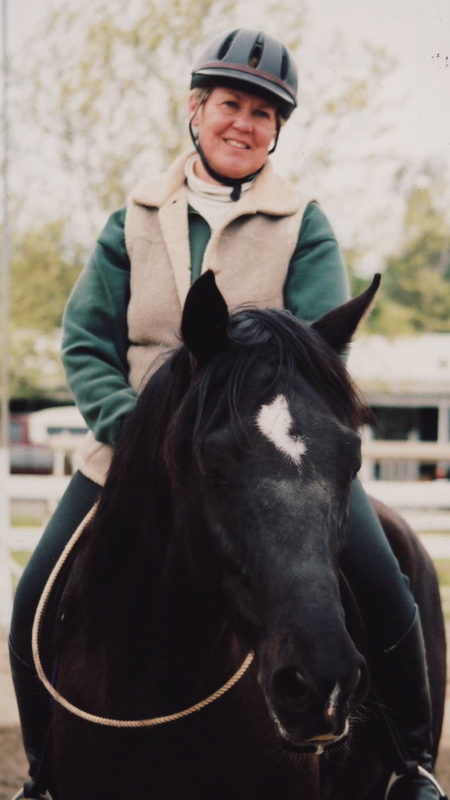 She has lived with and ridden her personal horses for most of 60 years, studying conscious horsemanship and dressage with outstanding teachers, while also enjoying wilderness trail riding and horse camping. Barbara has enjoyed sharing her knowledge through one-on-one sessions and workshops for the past 22 years. 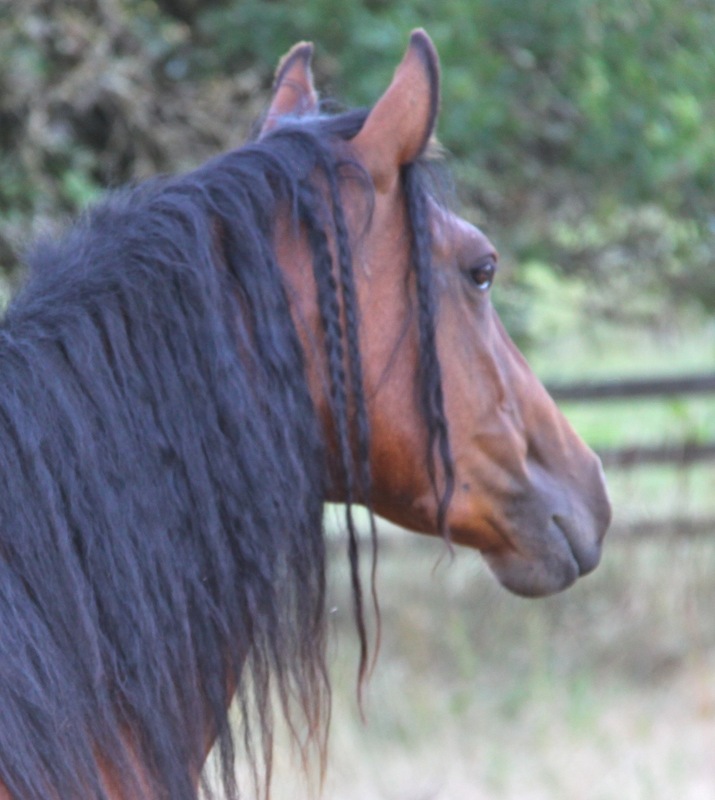 Because she is currently focused on her graduate studies and completing a book, How Horses Heal, she is not consulting or practicing bodywork at this time but does respond to email questions. Bella was born wild in the “sagebrush sea” of Northeastern California and came to us untamed when she was a yearling. Now 7, she’s learning to be a strong trail horse, is the confident leader of her herd, and a born princess. 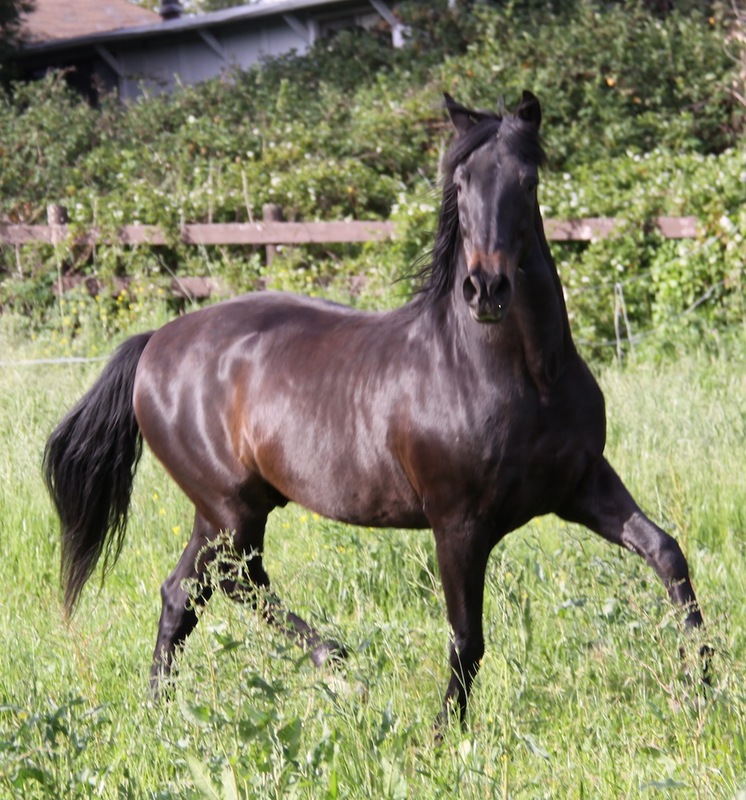 GitanoMHF, PRE Andalusian, spent most of his life on the East Coast as a performing stallion in a dinner theater, became a dressage show horse, and eventually made his way to Northern California. 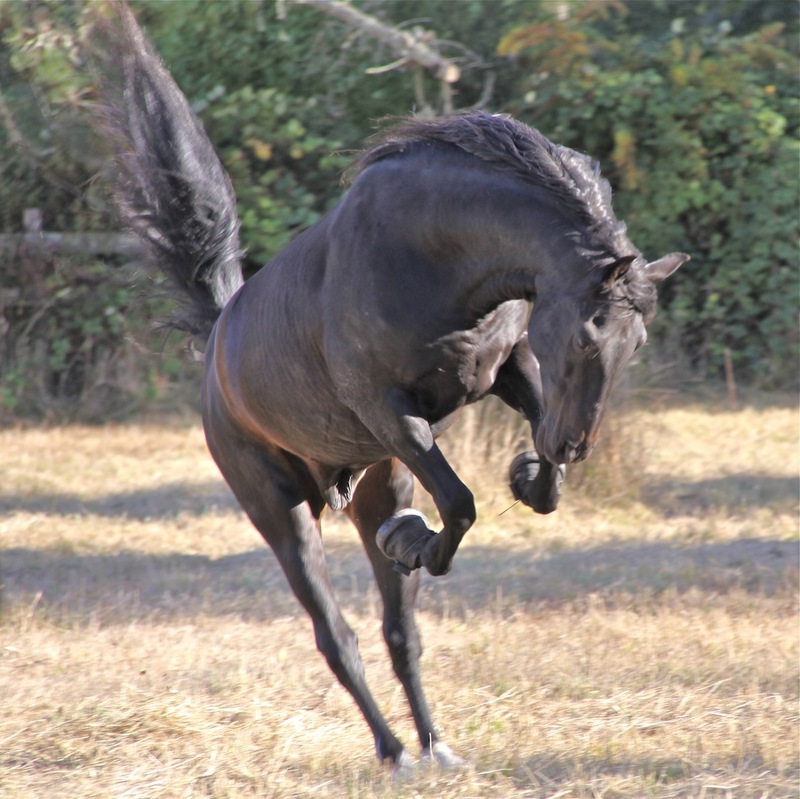 At 20, his ongoing recovery from an intense life and serious health issues doesn’t stop him from showing off his flamboyant style whenever he has an audience. 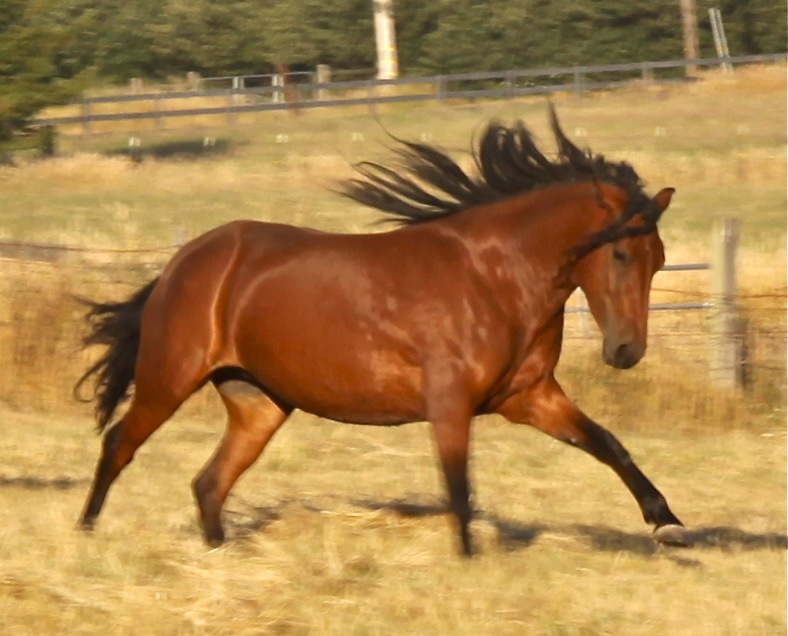 Gustur is an 18 year old Icelandic who is at once steady, strong, and spunky. 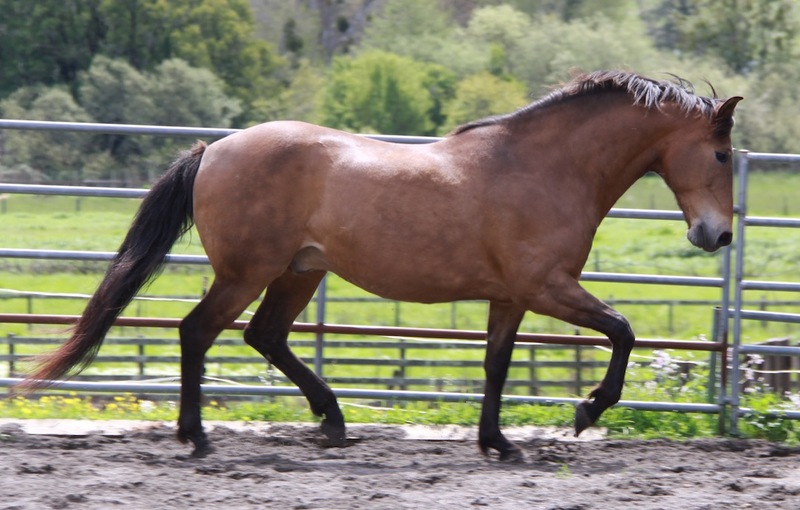 Born and trained at the Ice Farm in British Columbia, after some life travels he arrived at our pasture and is regaining good health, relearning how to trust his rider and enjoy the trail. 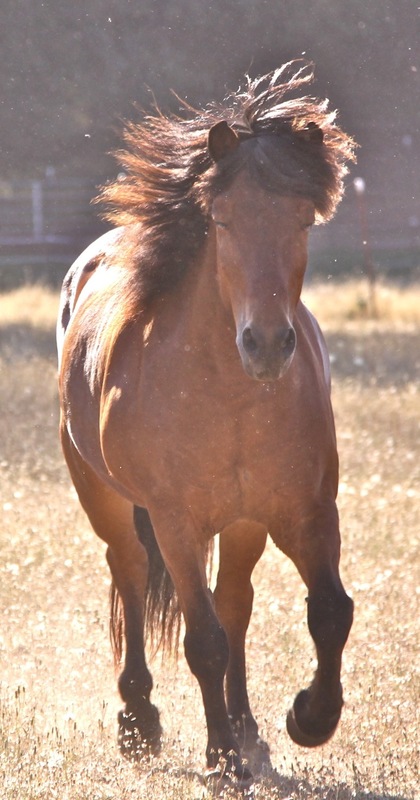 Beau, 12, an Andalusian-Spanish Mustang born in New Mexico, emerged from his rehabilitation as a powerful, strong-willed guy who didn’t take to a life of trailering out to patrol local parks. 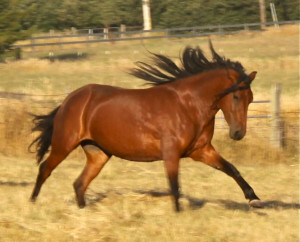 He is currently working as a ranch horse and loving it.